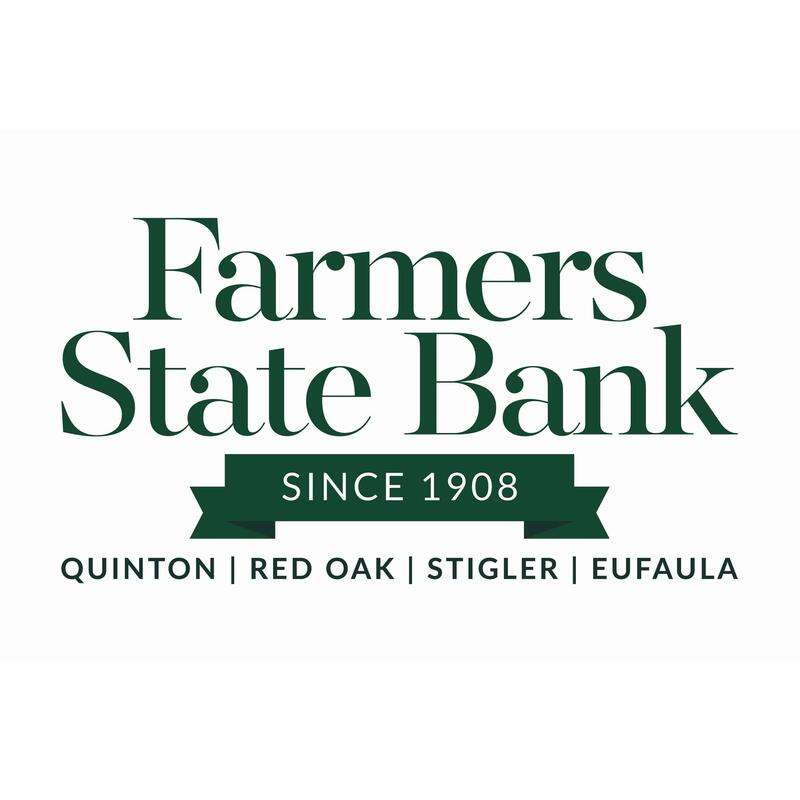 Farmers State Bank is a family owned and operated community bank that has served customers for over 100 years. Our goal is to exceed the needs and expectations of our customers in the most efficient and courteous manner by offering exceptional customer service, competitive products, convenience, community involvement and to remain locally owned. Visit one of our four branches today.